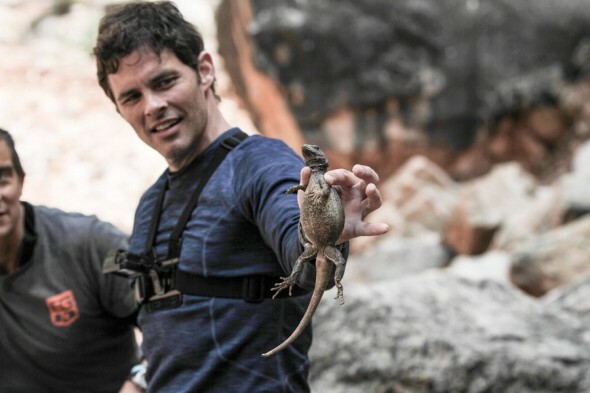 Monday, August 24, 2015 ratings — New episodes: Penn & Teller: Fool Us, Whose Line Is It Anyway?, Significant Mother, So You Think You Can Dance, Bachelor in Paradise, Bachelor in Paradise: After Paradise, The Whispers, and Running Wild with Bear Grylls. Reruns: American Ninja Warrior, 2 Broke Girls, The Odd Couple, Scorpion, and NCIS: Los Angeles. I guess this will be the last yr for Bear Grylls… I can’t believe the ratings! As for SYTYCD, this SHOULD be the last yr for that show… the favorites playing game is getting just ridiculous! GO STAGE DANCERS!